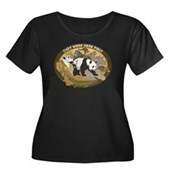 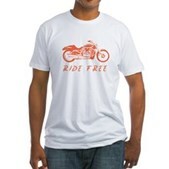 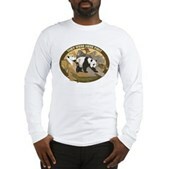 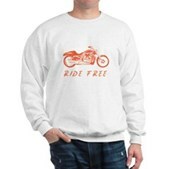 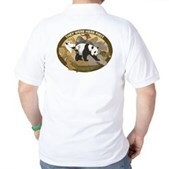 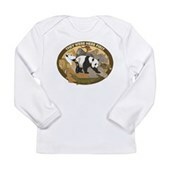 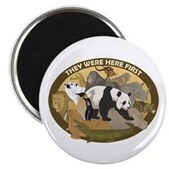 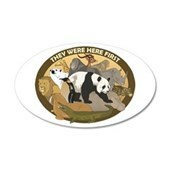 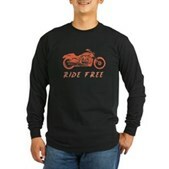 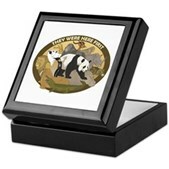 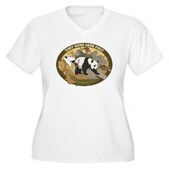 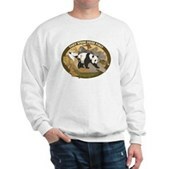 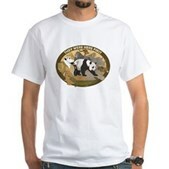 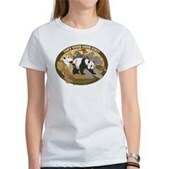 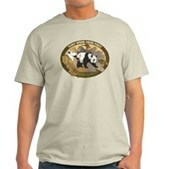 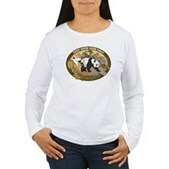 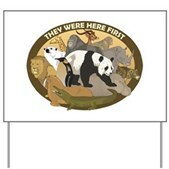 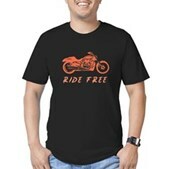 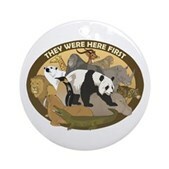 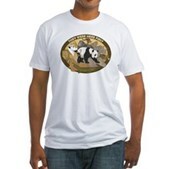 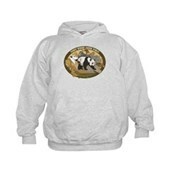 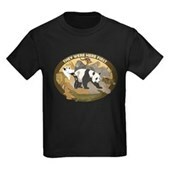 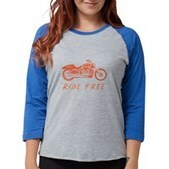 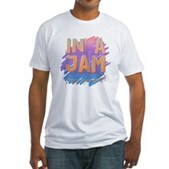 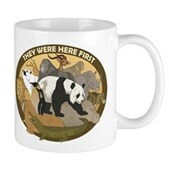 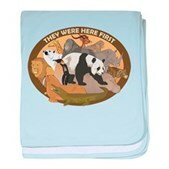 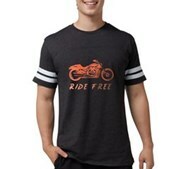 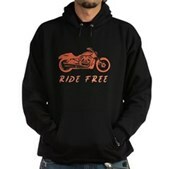 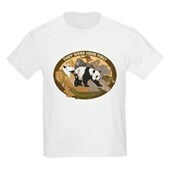 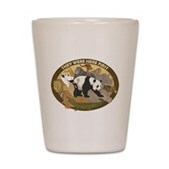 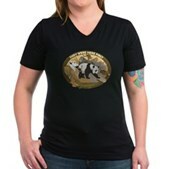 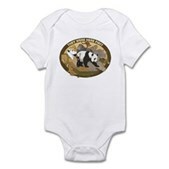 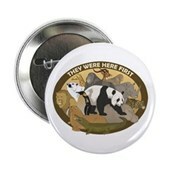 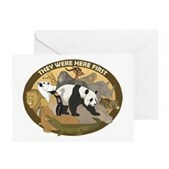 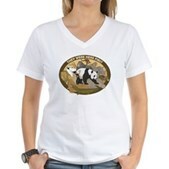 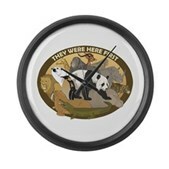 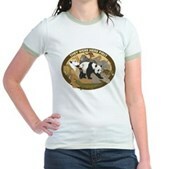 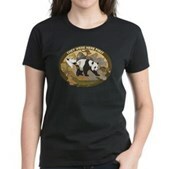 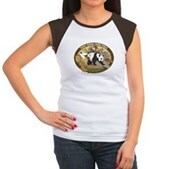 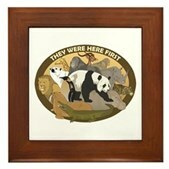 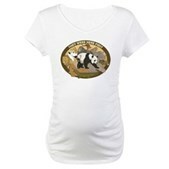 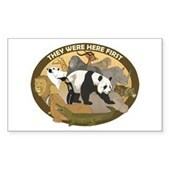 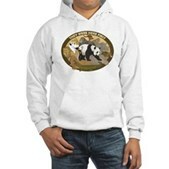 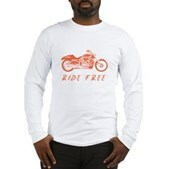 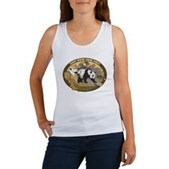 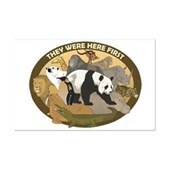 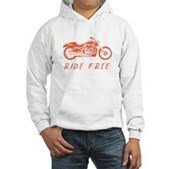 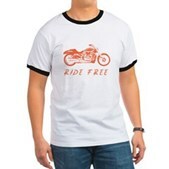 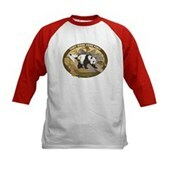 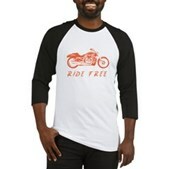 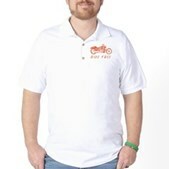 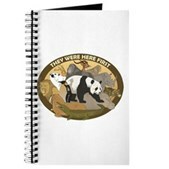 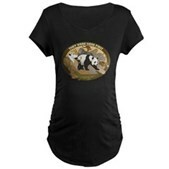 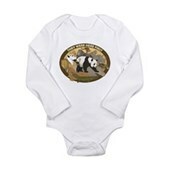 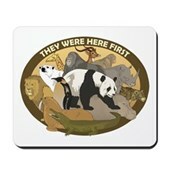 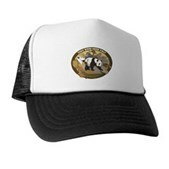 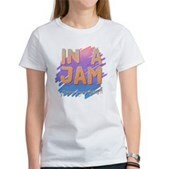 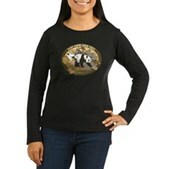 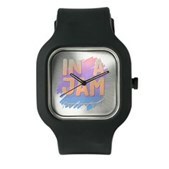 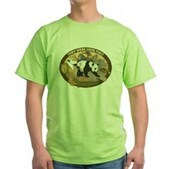 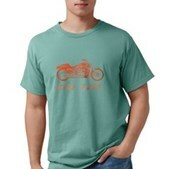 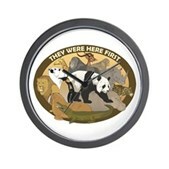 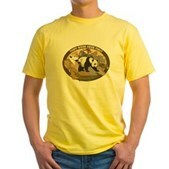 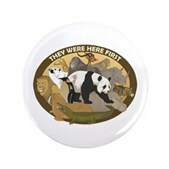 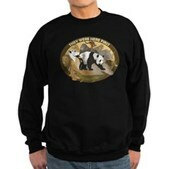 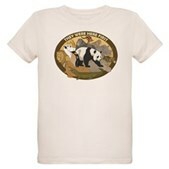 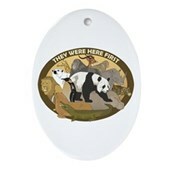 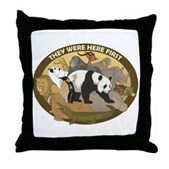 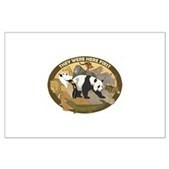 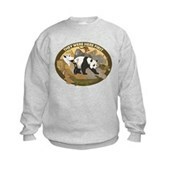 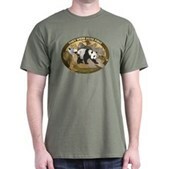 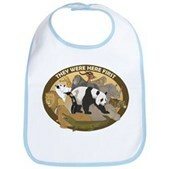 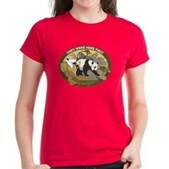 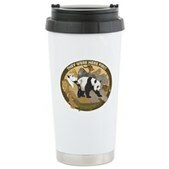 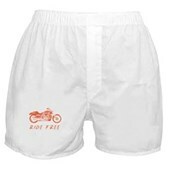 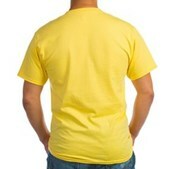 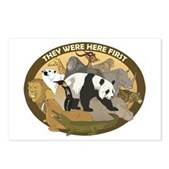 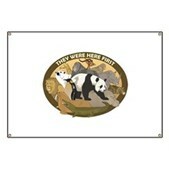 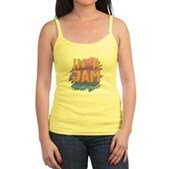 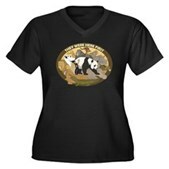 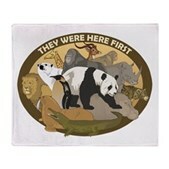 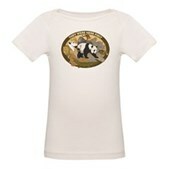 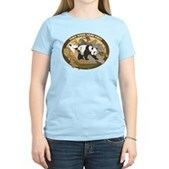 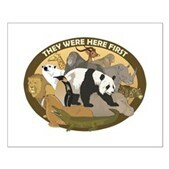 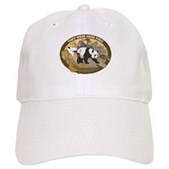 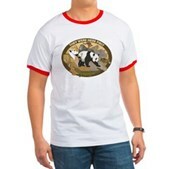 A great design to show your support of all wildlife - they were here first, after all. 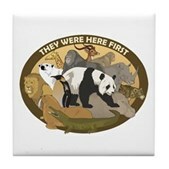 A group of beautiful wild animals make up this pro-wildlife design. 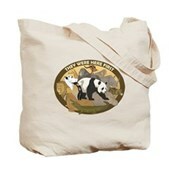 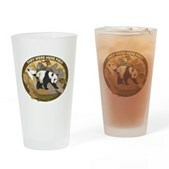 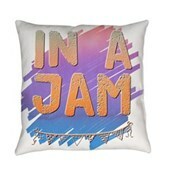 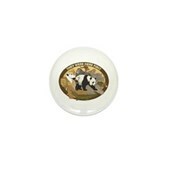 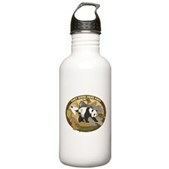 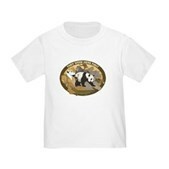 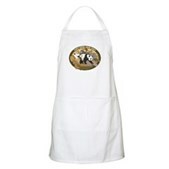 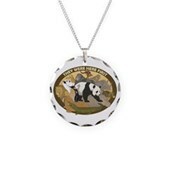 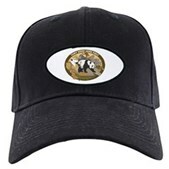 Perfect for all animal lovers, on Earth Day and every day.